Everyday, millions of videos are uploaded to the internet. You can find anything from cat videos to golfing tutorials, and just about everything in between. What’s more, is the sheer volume of videos that are essentially duplicates of the same thing. There is so much content and competition is cut-throat – so how do you then enter into this colossal market and try to make a profit from your video? Below are eleven tips designed to assist you with just that. 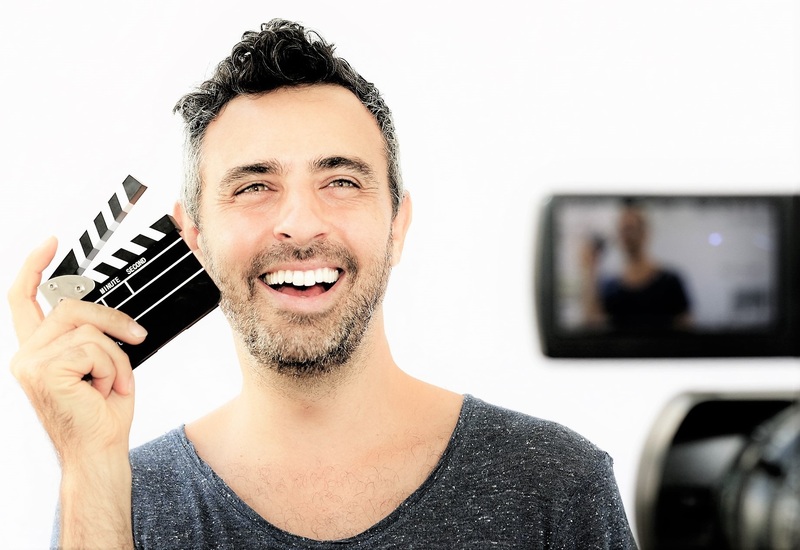 In order to be able to make your video more appealing, you need to know exactly what it is that you can provide that another person may not be able to. Usually that comes down to your knowledge and your individual experience, as well as showcasing your strengths. You need to know exactly who your audience are and exactly what they want. Further, you need to assure them that you have a clear focus and an established product so that they are comfortable spending their money on it. Simply uploading your videos to Youtube and waiting for them to go viral is an impractical and unprofitable strategy. While the popularity of the site may seem tempting – even if you are successful, the money you make is often purely from advertising, and from that 45% goes to Youtube. Instead, post teasers of your videos on other sites such as social media and Youtube and link them to your paid subscriptions. This way, you are getting your videos out there and taking advantage of the popularity of these sites while also having the potential to profit generously from it. People are paying for expertise and experience, so demonstrate your knowledge and your worth and your viewers will feel more secure in what you’re saying. In doing this, viewers will be more likely to be interested in paying for your content. The more time, money and effort you put into developing, creating and producing your videos, the more professional the finish. Therefore, the better you can make it look, the more money it will seem to be worth. If you’re not so tech-savvy, the team at Yondo have services available to produce, edit, design and upload your content for you. Demonstrate your video’s relevance to other fields to show flexibility and versatility within your content. If you have an instructional video on respect and teamwork practices within the office, show how it can be then relevant to people looking for relationship advice. Make sure you market it to the right people. Throwing it out in the open and hoping for the best isn’t always the best idea, especially if you have a fairly niche video. Send it to online communities, blogs and publications who share similar interests, that might be interested in sharing your teaser video it with their viewers, or giving a shoutout. If you are not going to be uploading your video directly to your website, do some research about what sites you can upload your videos to, find out what they are offering and figure out what’s going to work best for you. Title it well. 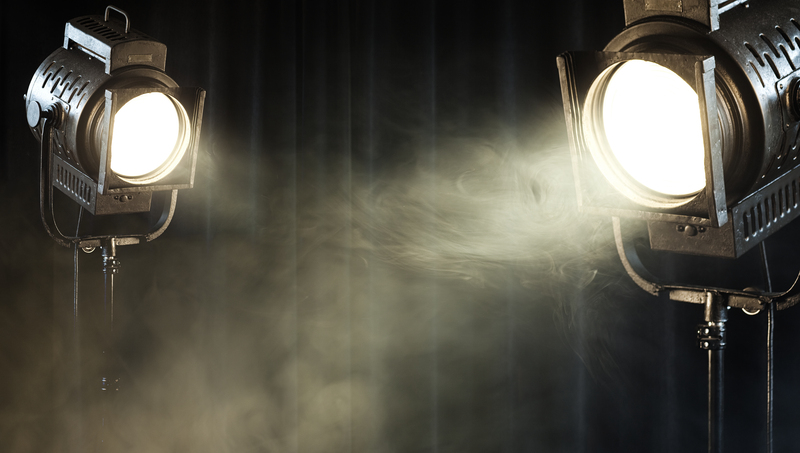 This is a sure-fire way to optimise your video’s potential. Think about what people would be searching for when interested in your video’s topic, and keep it focused. Don’t forget to adjust. 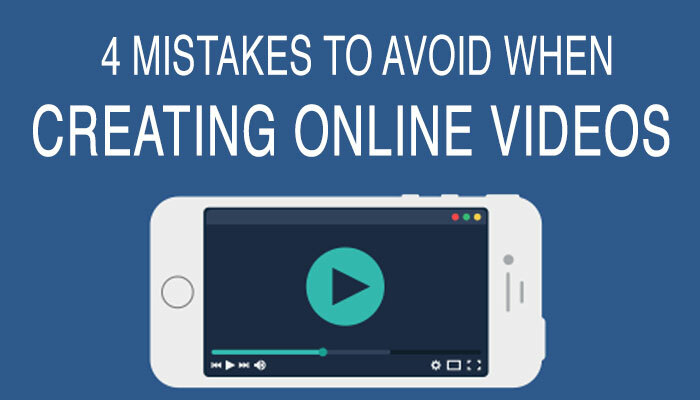 If you’re selling online videos and it isn’t so well there is usually a reason for it. Don’t be afraid to make changes. Look at your content, your title, your tags and your marketing strategy and adjust it where necessary.